The Lenten Road begins at the corner of Fat Tuesday and Ash Wednesday, and it takes us to Holy Week, where we witness again the darkness of Good Friday, as we await the light of Easter morning. Fat Tuesday is the feast before the fast, and Ash Wednesday calls us to remember the sacredness of each and every day. During this Lent, we will gather each week on Wednesday, except for March 13, which is Spring Break, for a Lenten Lunch. We will talk about what it means to practice Lent, which is more than simply giving something up for this season. Lent calls us to return to the heart of our faith, clarifying our vision and reclaiming our purpose. We will limit our time together to the lunch hour. We “practice” Lent because we are not focused on perfection. Practice does not mean perfect; it just means practice. 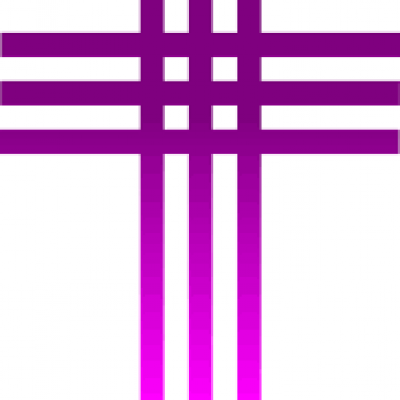 We practice Lent because it deepens the meaning of our journey and widens our understanding of God’s presence. Around the table with one another, we will explore the purpose of Lent and the questions it asks us. As we discuss these questions, which revolve around the life of Jesus, it will carry us along the journey, preparing us for the events of Holy Week. It will help us see again the meaning of Jesus’ life, which always informs our own. Located two blocks from Auburn University in Alabama, Auburn First Baptist Church is a diverse congregation with a rich 180-year history.